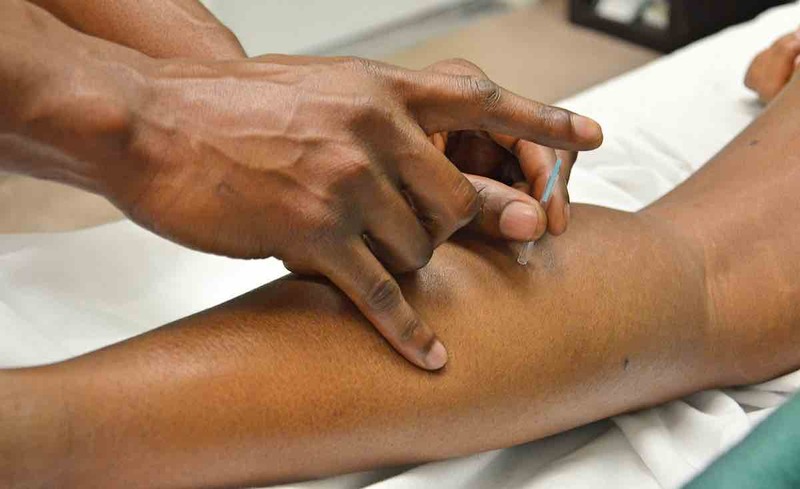 Acupuncture has been used as a form of Eastern medicine for thousands of years – and now, these organizations are pushing for it to be elevated as a source of non-pharmaceutical pain relief, especially for recovering drug addicts. The practice of acupuncture works by stimulating the nervous system – signals from the needle site are transmitted to the spinal cord to deactivate pain centers in the brain. Acupuncture has also been shown to improve the brain’s sensitivity to opioids which increases pain control and decreases the clinical utility of the pills. 42-year-old Shane Watson, a patient of the Modern Acupuncture franchise, is in long-term recovery from substance abuse issues. Though his abuse started in his youth and had devastating effects on his life, he is now a father who is six years sober. Since his recovery, however, he has developed serious lower back issues, but cannot take any prescription pain killers – so he turned to acupuncture. Modern Acupuncture and the National Certification Commission for Acupuncture and Oriental Medicine are working to raise awareness for the alternative treatment in recognition of October 24th marking the 16th annual Acupuncture and Oriental Medicine Day. This year’s event is especially significant since the World Health Organization will soon be recognizing traditional Chinese medicine in its influential global medical compendium for the first time ever. “The medical profession is really picking up on the use of acupuncture as an alternative to opioids and using it more and more,” said Dr. Charles Anderson, a John Hopkins and Harvard trained newborn intensive care physician with degrees from Princeton University, Johns Hopkins, and Boston University. Instead of taking prescription pain-killers Shane Watson found acupuncture to be an immediate relief at least he was pleased with acupuncture.